A new yoyo trick video featuring Yoshinori Kawamura. Yoyo used is the One Drop Benchmark 2016 W.
Check out the latest video from Yoshinori Kawamura…smooth and fun to watch, as always. Yoyo used is the One Drop Benchmark 2016 W.
Japanese yoyo player Ryosuke Kawamura presents a new yoyo trick video to promote the One Drop Benchmark V 2016 yoyo. Japanese yoyo player Ryosuke Kawamura presents a new yoyo trick video to promote the One Drop Benchmark V 2016 yoyo. Great tricks from Ryosuke, as always! Yoyo used is the One Drop Benchmark V 2016. Check out this neat concept video from Brandon Merrill! Really cool idea, and executed well. Great job! Yoyo used is the One Drop Benchmark H.
One Drop team members Paul Dang and Andrew Daugherty show off some tricks with One Drop’s 2014 Benchmark Series. 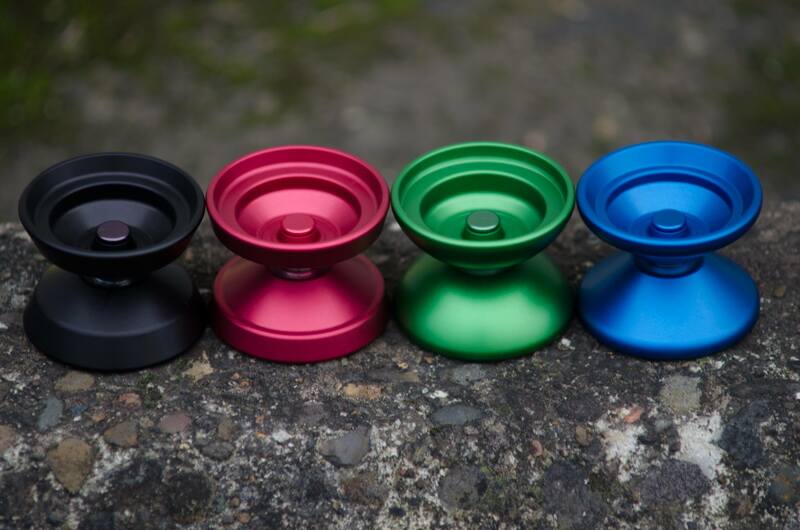 One Drop has officially announced their 2014 Benchmark Series, the newest models in their budget performance line of yoyos with their Side Effect™ replaceable axle system. Check out their statement and full specs below! We started the Benchmark Series in 2013. Our goal was to provide high-value Side Effect yo-yos that were our take on the standard shapes/ideas for that year. Three different shapes were released that all shared the same width, diameter and weight. 2014 is coming to a close and the new Benchmarks Series will be releasing. The basic idea is the same, but we feel we have pushed the envelope even further in a few ways. *This year there will be four shapes all sharing the same width, diameter and weight: W,H,O,V(left to right in photo). *They all feature a variation of the “Drop Step” weight distribution seen on the Cascade and Summit. *The width is 1 mm bigger. *The diameter is 1 mm smaller. *The shipping weight is 1 gram lighter. 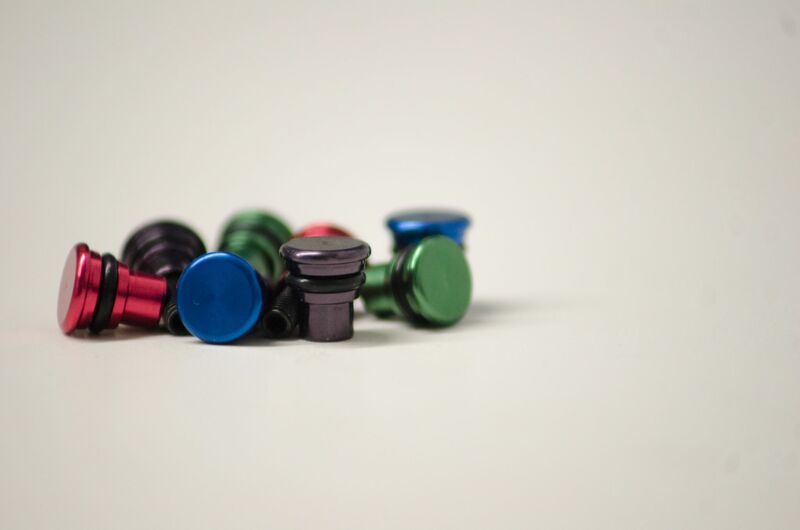 *They all come with a new Side Effect: Flat Caps, which weigh in at 3.3 grams. In general the play characteristic could be described as faster than the 2013 models. Even though they might look similar from a profile view, the weight distributions are much different and they play a lot different. These aren’t meant to replace the 2013 models. We admit that what we called the “V” in 2013 could have probably been more accurately described as a Wing shape. This year we have added a true “V” shape and are calling the shape similar to the 2013 “V” the “W” for Wing. Hope that isn’t too confusing (2013 model names will not be changing). We have found ways to make these even more efficiently (with no sacrifice to quality) so the starting price for solids will be $58! More value, more choices, more fun. Check out this new video from Stephen Fuentes…there are some great repeaters in here! Shinnosuke Ishizuka lays out the smoothness with this new video, showing off some really clean lines and nice trick construction. Solid work! Yoyo used is the Benchmark O by One Drop. Daiju Okamura dropped a really fun video for One Drop, featuring some great trick geometry. There’s a ton of clean, original play in this short burst…definitely worth watching! Yoyo used is the One Drop Benchmark O.
Paul Dang puts a full set of the OneDrop Benchmark series of yoyos through a gauntlet of tricks in this new video by videographer Dennis Barahona. This is a great promo for a unique line of yoyos, and it’s great to see 2014 starting off with a solid piece of top-notch promo work from a manufacturer. 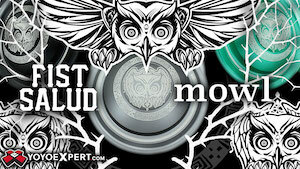 Yoyos used are the Benchmark Organic, V-Shape, and H-Shape by OneDrop. 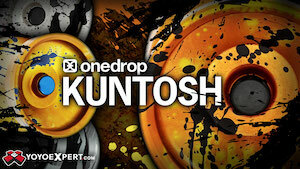 OneDrop has unveiled their new Benchmark series, and it’s a pretty interesting concept. 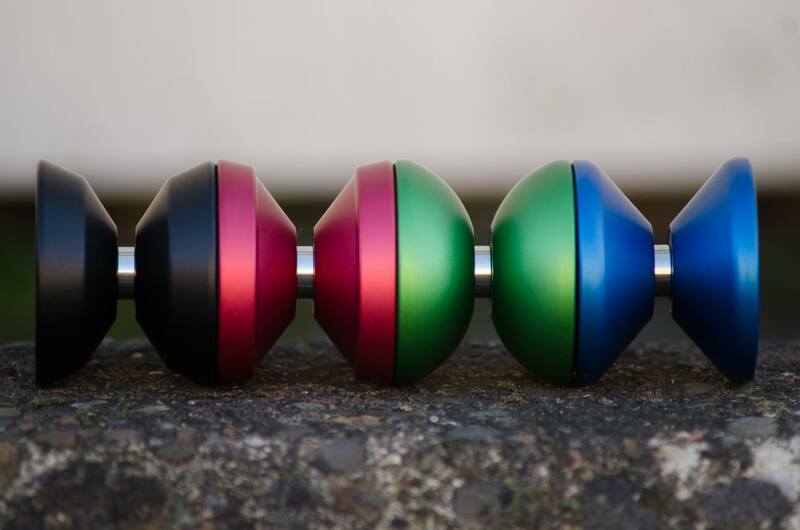 Three yoyos with identical specs but different shapes…a V-shape, an H-profile, and a rounded, Organic shape. 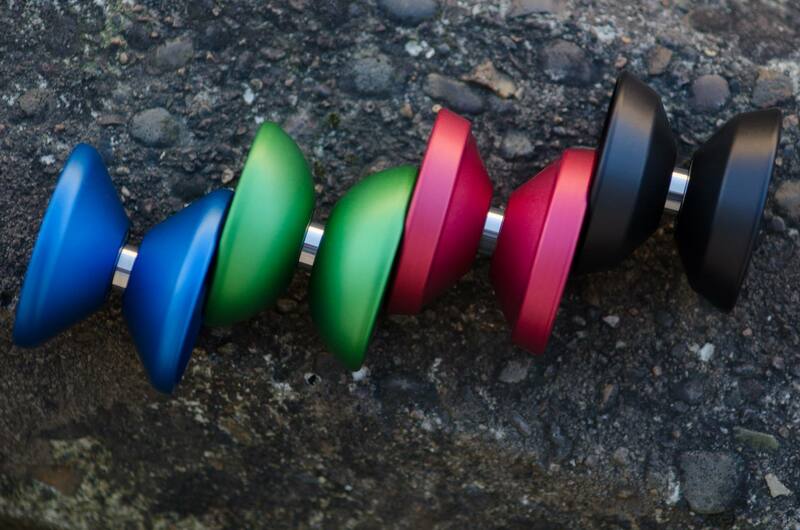 All three will feature OneDrop’s “Side Effects” axle system, and retail for only $60 each. By sharing a diameter, width, gap, and weight they can cut down on machine time and keep their internal costs down, thus allowing for a lower retail price. 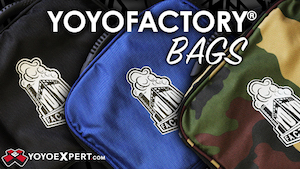 They’ll also come only in solid colors, no engraving, and identical packaging…about as bare bones as you can possibly get. The OneDrop Benchmark yoyos are definitely meant to be a workhorse series of straight-up player models, which is a nice change of pace from the industry standard of limited editions and godawful colorways. It’s an interesting concept, and while there’s nothing new happening here in the way of shapes, it’s nice to see OneDrop focusing on a low-end performance metal and taking all the collectibility distractions out of the equation. No word on release date, but we’re assuming these are going to drop in time for the holidays.